With so many different tastes and genres that make up our local music scene, we strive our hardest to ensure everyone finds what they're looking for at Guitar Center San Diego. Offering the best brand names, our inventory of new and vintage gear includes everything from guitars, drums and digital pianos to DJ equipment, recording software and live sound gear. We also have the best musical instrument and PA rental experience in the San Diego county (for a full list, see below), as well as free recording classes, and guitar and ukulele workshops. Of course, if you're curious about anything, just give us a shout at 619-668-8400, and we'll gladly answer any questions you may have. 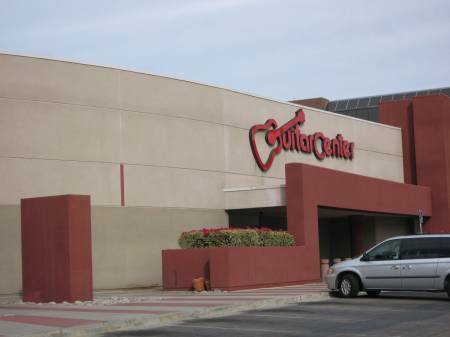 Guitar Center San Diego provides comprehensive guitar repair services for the La Mesa area. Our repair technicians are as passionate about your guitars and basses as you are, and we have the experience needed to keep them performing at their best. Whether you need a quick adjustment to make your guitar easier to play, or a complete guitar rebuild, we have the tools and know-how to take care of your instrument. Guitar Center San Diego can also help build a maintenance plan that fits you and your guitar or bass needs, including custom setups, restrings and more. We also take care of fret repairs, hardware and pickup installations, upgrades and customizations, bone and graphite services and more. 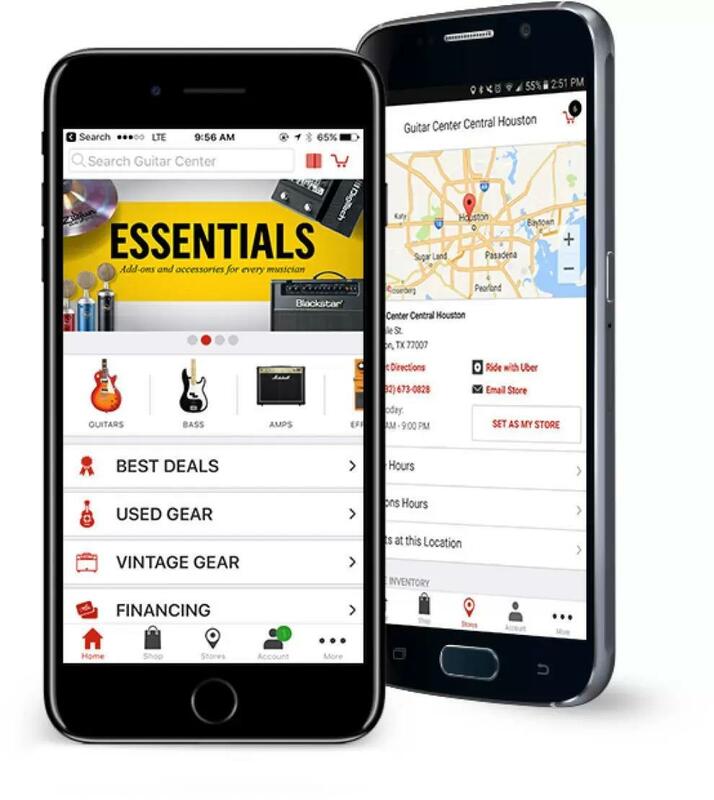 When you consider Guitar Center San Diego's massive selection, and how knowledgeable each member of our staff is, it's really no mystery why we're one of the most successful Guitar Center locations in the nation. Currently located at 8825 Murray Dr. in La Mesa (in the Grossmont Center), we've been extremely involved in the music scene for years because we believe our local musicians are some of the most talented in the country. In fact, we're even a leading provider of musical equipment for venues and artists in communities throughout neighboring Mexico. Whether you have aspirations of stardom or simply enjoy playing in the garage with buddies, Guitar Center San Diego is committed to anyone who has a yearning to play a musical instrument. Every day, musicians young and old from all walks of life come to our store, and we couldn't be happier to help out each and every one of them. If you happen to be passing through La Mesa in the near future, please stop by; our friendly, well-trained staff are always excited to see new faces.